Search Engine Optimization is constantly changing. In fact, it changes nearly 600 times every single year. SEO audits are a great way to keep up with changing ranking signals to keep your site up to date. But most technical SEO audits are way too technical. So technical that you find yourself researching dozens of new topics and weeks of time before you even think about starting one. 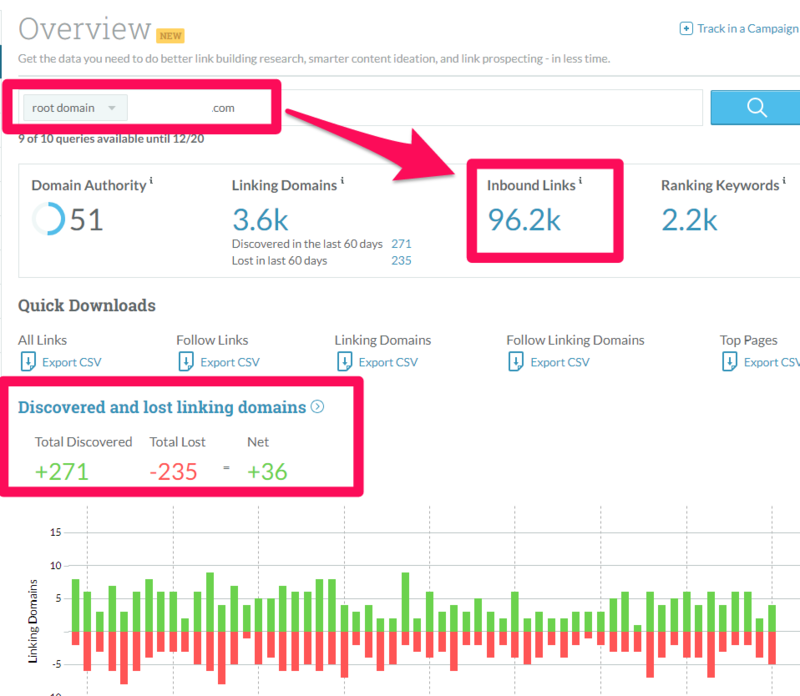 That’s why we built the technical SEO audit process that anyone can follow and implement. And we condensed it into a checklist format so you can download it, send it, print it, or frame it. 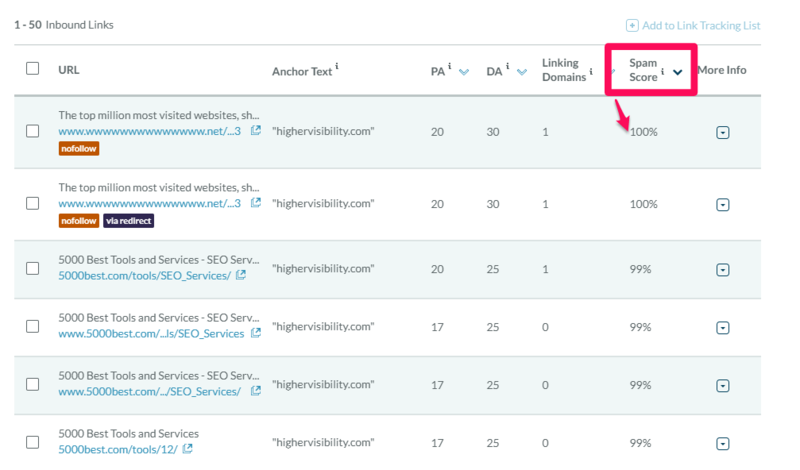 When Should You Perform an SEO Audit? Next Steps / Download Your Audit Checklist! You are taking a hard look at your current SEO strategy and technical implementations to see if there is room for improvements, updates, fixes, or adding entirely new tactics to the playbook. In an SEO audit, you will do a deep look at your current website for multiple factors from meta descriptions to website speed and anything in between. 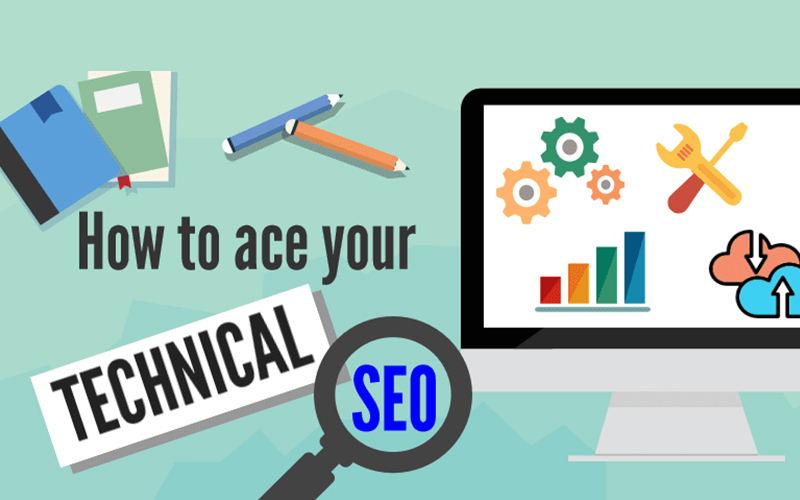 The goal of an SEO audit is to improve your technical SEO going forward so that you can continue to rank well on Google (or improve your chances). Audits can be one of the best ways to improve SEO performance. But are they fit for everyone? When is a good time to perform an audit? You haven’t done an audit, ever. You haven’t done an audit in the last few months. You haven’t done an audit in the last month. Performance is overall becoming worse, or you are losing rankings. Essentially, there is never a bad time to perform an audit, unless you just did one yesterday. Regular audits are critical for staying up to date with not only your own SEO success, but with SEO news. Doing audits requires you to stay up-to-date with the latest algorithm news. If you haven’t done an audit in years, you could be vastly behind what the current standard of SEO demands. Without further ado, it’s audit time. 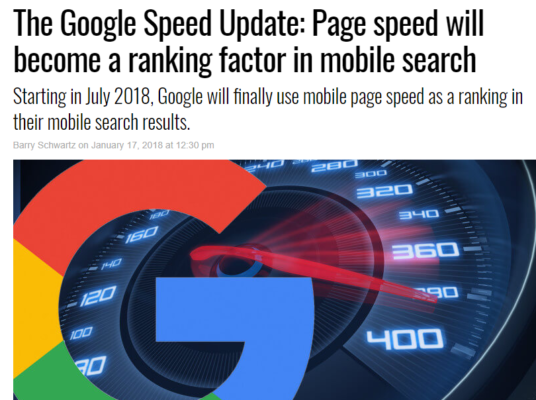 Both for desktop and mobile, speed is critical to success. 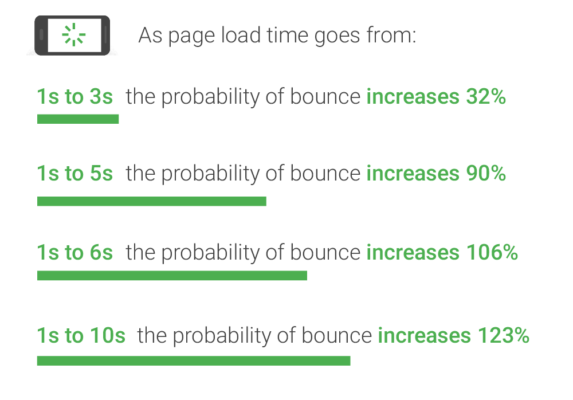 Just a few seconds longer to load your website will lead to massive bounce rates. 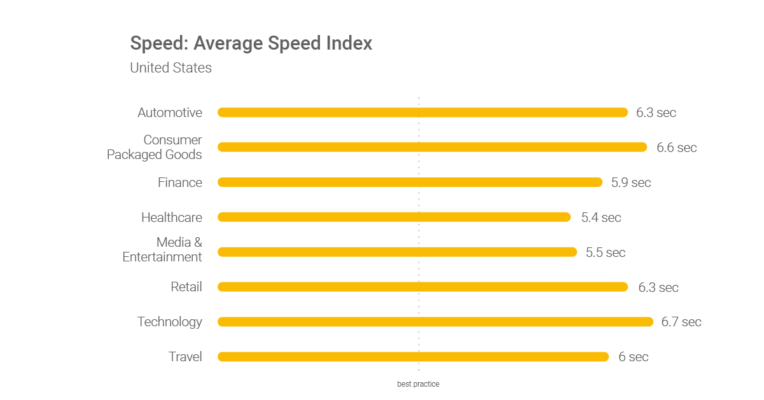 While the numbers have improved since last year, the best practice is still not the average. 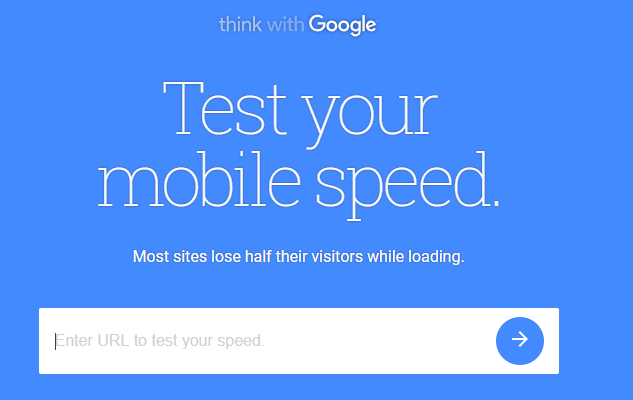 And with 60% of Google searches being conducted on mobile devices, you can’t wait any longer. While some of this gets pretty technical, Google offers direct steps to improving each of their suggestions by clicking “See how” under each tab. Compress all images: before uploading, compress images with a free tool, like Compress JPEG. 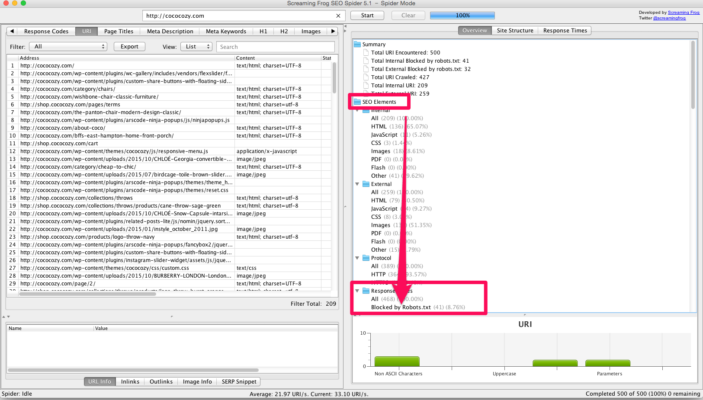 Remove unnecessary page elements: sliders, carousels, big galleries, any element that is a big drain on resources. I.S.S: keep it simple, stupid. On your mobile site, keep it simple. Don’t use heavy transitions, large videos, etc. The less you have, the faster it will load. 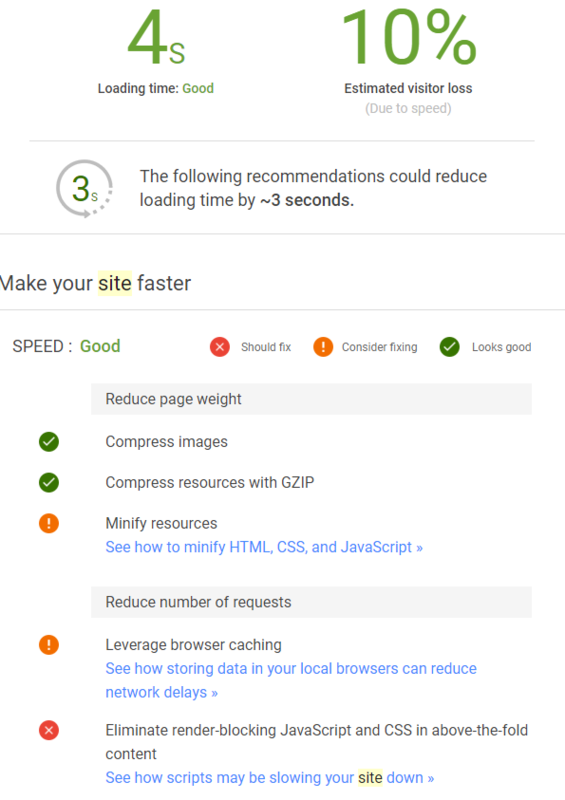 For your desktop site, you can run it through Google’s Pagespeed Insights and repeat the simplified steps above! In 2014, Google confirmed that HTTPS was a ranking signal. In 2017, half of the search results on page one of a given SERP on Google were website secured with HTTPS. Now, 50% of the top one million sites are secure with HTTPS. Adding HTTPS to your site is a no-brainer. If you don’t already have your site secured with HTTPS, now is the time. There are many different companies and ways to acquire HTTPS certificates. Depending on what hosting provider you have, you can contact them and proceed through them, or locate a provider on your own. Either way, you don’t have to do any of the work. Just let your host take care of it. Acquiring links is great, but you don’t want links from just any website on the internet. In fact, spammy links from spammy sites will do the opposite for your rankings: tank them. If your backlink profile is filled with links from low authority spam sites, you need to disavow them ASAP. If you have a few, that’s totally normal. Every site will have a few links that won’t be a problem. But if you notice hundreds or thousands of links for spammy, potentially dangerous sites, disavowing them is a good idea. Once you locate these links, fire up Google’s Link Disavow Tool in Search Console and input your list of links to disavow. Use these to help campaign for more links by reaching out to those sites for guest posting, native advertising, and more. While links themselves on your website or within a blog post aren’t direct rankings, they can dramatically impact user behavior on your site. Rest assured, Google will be taking notes if bounce rates are sky high. Broken links negatively affect the user experience. Imagine reading an article, clicking on what appears to be a valuable link, only to get directed to a 404 error page. 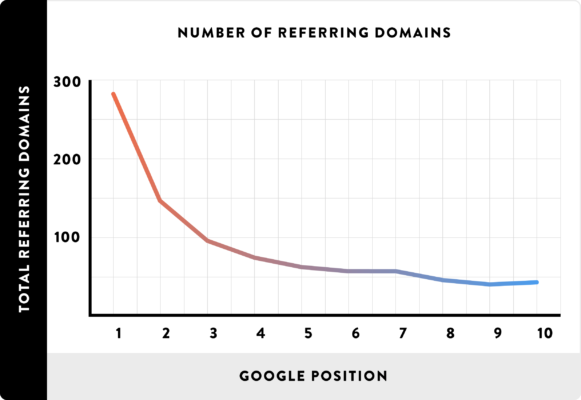 Chances are, that reader isn’t coming back to your site. Thankfully, these are an easy fix. These are indications of broken links. The Screaming Frog tool will show what pages contain broken links and what the link is, giving you an easy way to fix it! Now just head back into your post, edit or replace the broken link and you are good to go. Google indexes each page on your website so that it can show in organic search results. But oftentimes, pages fail to index, meaning they aren’t showing in organic results. This is clearly a problem for both SEO and your organic traffic potential. 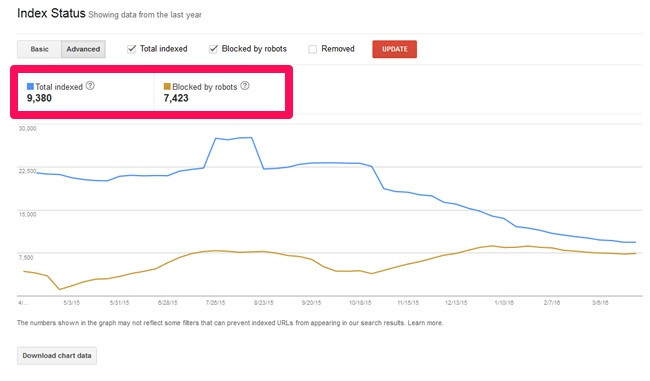 In the Google Search Console, fire up the Index Status report and look for any pages blocked by robots. To fix these, you will have to edit your Robots.txt file to “allow” Google to index. This will be marked with “disallow” if pages aren’t allowed to index. Locate the “Blocked by Robots.txt” report and see what pages are currently blocked. If any don’t make sense, fix them ASAP! Within Screaming Frog, you can also scan your website for duplicate content. Duplicate content, title tags, or duplicate meta descriptions can be a huge negative impact on your technical SEO success. Run Screaming Frog and check for missing or duplicate content. Based on what you find, rewrite meta descriptions, title tags, and redirect duplicate blog posts or landing pages. Depending on how your website was set up, you could have multiple versions of your site being indexed and scanned by Google. This is not ideal, as changes won’t necessarily reflect on all sites, and visiting an unsecure site is never good (see: section on HTTPS). If they don’t you can easily fix this using 301 redirects. 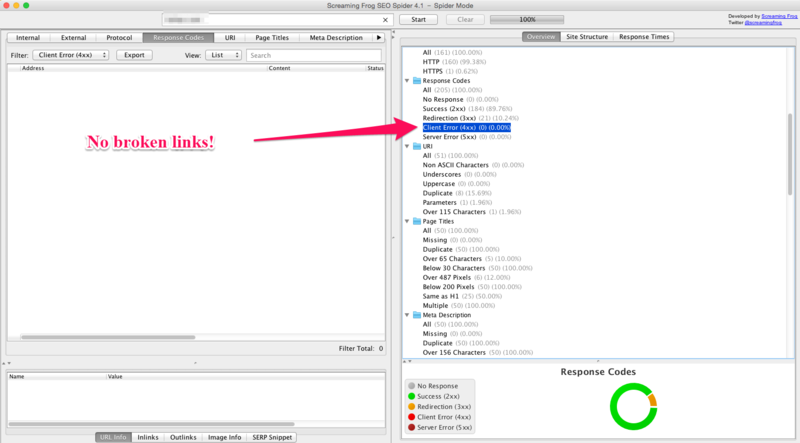 Follow our guide here on how to redirect if your links are loading separate pages. Content marketing fuels search engine optimization. But not just any content will drive results. Sub-par content will net you sub-par results. 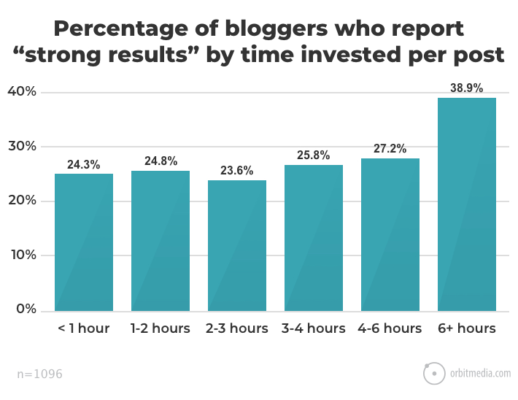 How often are you posting on your website blog? 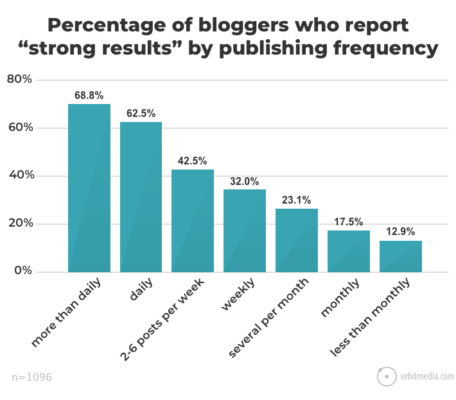 How often are you creating new, fresh, and impactful content? 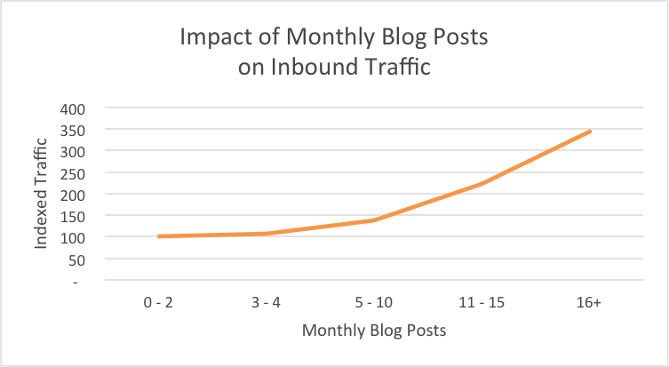 According to HubSpot, 16+ times per month will net you the most organic traffic. But remember: these have to be high quality posts. Quality is just as important as quantity. But adding word count for the sake of word count isn’t what produces strong results. Word count isn’t a ranking factor. 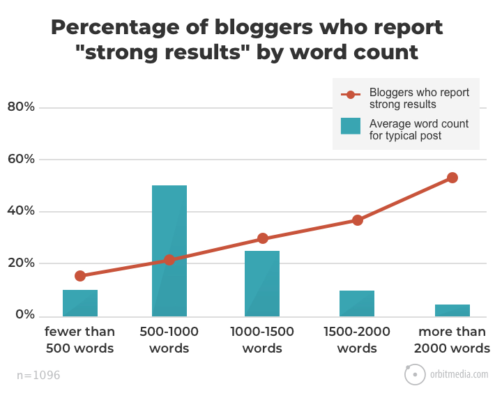 Instead, higher word counts often mean that the blog post ecompasses more relevant information. Create New Sections For Semantically Related Keywords: for instance, if your target keyword is “SEO tools,” cover other related topics like “SEO page speed tool” as their own subsection. Show and Tell: Start by describing the topic, the pain point, and the problem. Then, deliver the solution in a tutorial fashion. Produce Ultimate Guides: guides are in-depth pieces of content on a broad subject, like an SEO guide. On-page SEO is critical for content and traffic success. 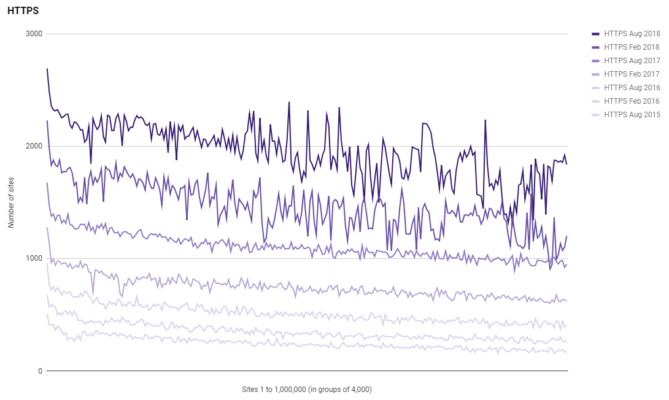 But if you have a massive site, optimizing it isn’t easy. Instead of trying to tackle your whole site first, prioritize what you can do on your own! Did you recently publish a massive guide that will be the center of your content promotion strategy for months to come? Top performing pages can be found in the All Pages behavior report. 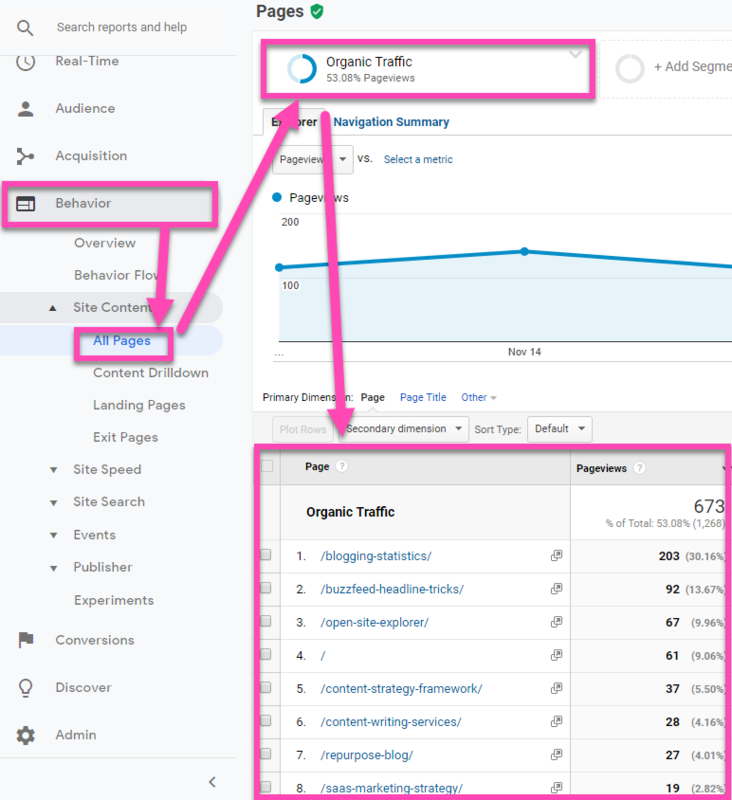 Segment the results by organic traffic and you will have a list of your top organic pages. Start from the top of the list! Keyword density: naturally mention the page keyword focus 3-5 times per 2,000 words and once within the first 100 words. Internal Links: include 3-5 internal links per blog post. External Links: include 3-5 external links per blog post. Meta Description: optimize your meta description with your page’s target keyword. Audits are extremely useful for uncovering potential gaps in your SEO. While most are too technical and hard to follow without years of coding and technical experience, ours isn’t. And it still gets results.